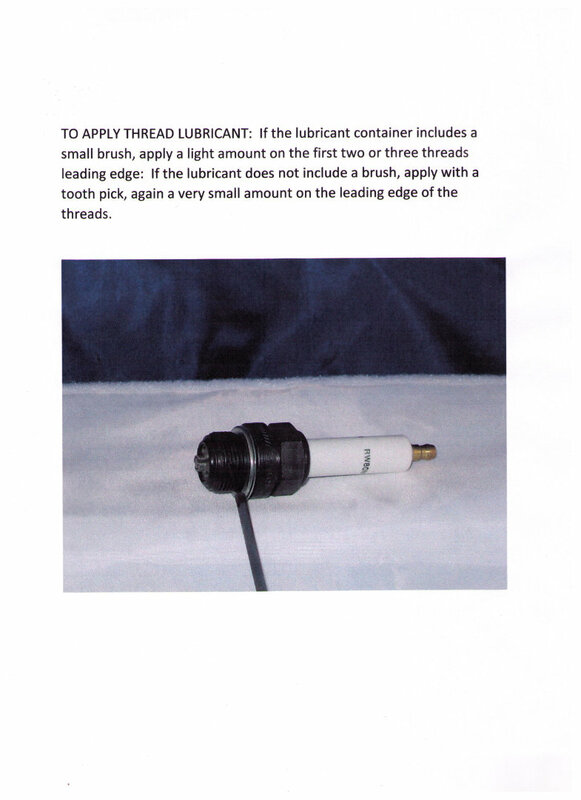 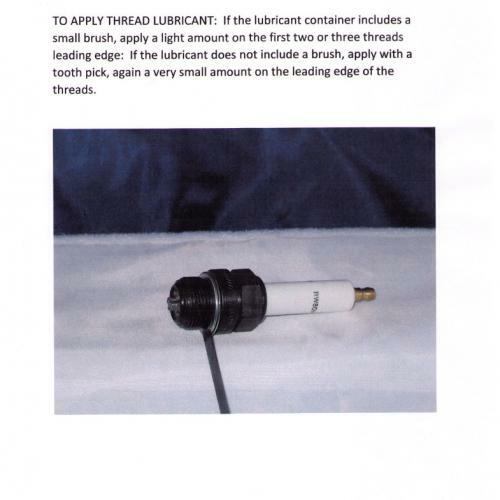 Downin’s Inc offers two types of thread lubricant, both work well when applied correctly. 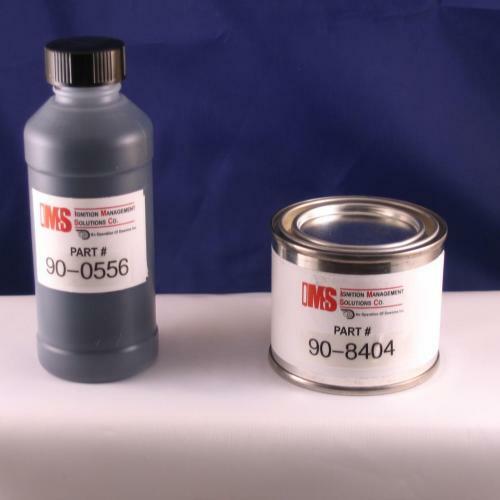 For standard MICA lubricant, 4oz can, specify part number 90-8404. 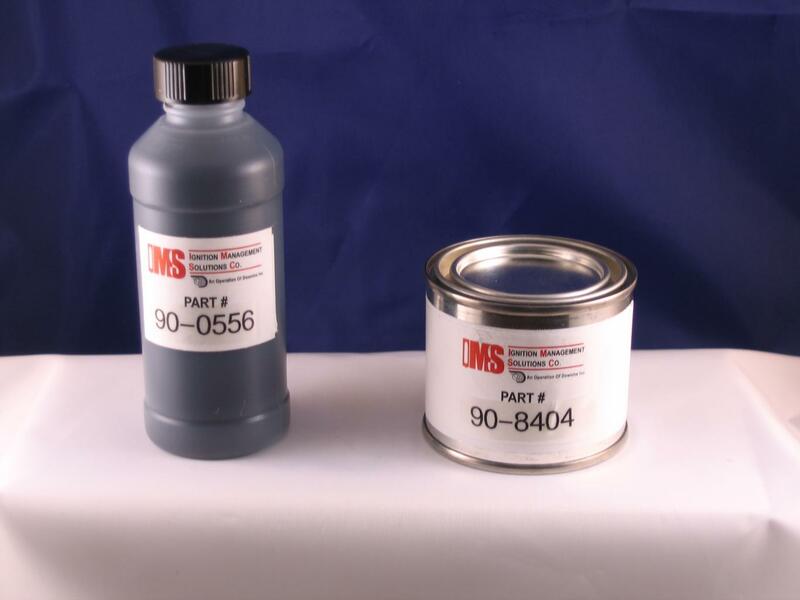 An aviation grade lubricant is also available in 4oz bottles, specify part number 90-0556.